June 19th, 2018 marks a historic day in Canada – it’s when the Senate approved Bill C-45, The Cannabis Act. The act states that recreational cannabis will officially be legal to cultivate, produce, distribute, retail and consume on October 17th 2018. With four months to prepare for legalization, provinces and local governments appear to be scrambling to create policy that aligns with the legal Federal requirements. Up until now cannabis has played an important, but hidden role in the socioeconomic fabric of southern rural regions of British Columbia. As B.C. rural areas prepare to address the incoming act, there is a recognized challenge posed by the lack of available best practices resulting from the sector’s newly legalized status. There is both a need to understand social implications related to cannabis legalization, and a desire to advance economic opportunities of this emerging industry. Resource-tasked governments who are required to respond to this momentous policy change within tight timelines, and with many unknowns, such as long-term consequences of cannabis legalization, are lacking policy innovation. To date, provinces and local governments are mostly adopting existing policy (such as that for alcohol and tobacco) and applying it to cannabis. This strategy is problematic for a variety of reasons that will be discussed in the webinar. Results from a preliminary data gathering exercise that elicited rural residents’ opinions of legalization will also be shared. Ultimately, my research project aims to explore the socioeconomic impacts of legalization, focusing on the challenges and opportunities unique to rural areas of British Columbia. This research is supported by Selkirk College's Regional Innovation Chair in Rural Economic Development, Commu-nity Futures of Central Kootenay, MITACS, and the Social Sciences and Humanities Research Council of Canada. 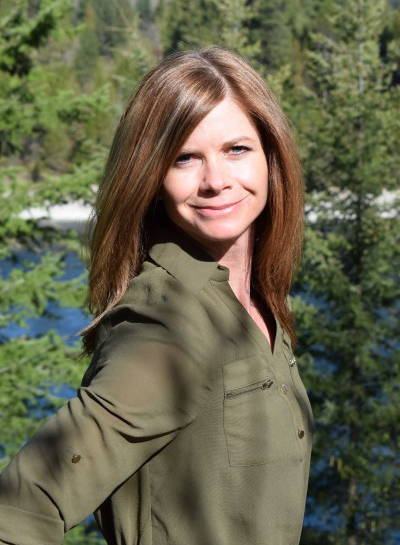 Ms. Tracey Harvey is a Rural Studies PhD student at the University of Guelph, and an instructor at Selkirk College in the Kootenay region of British Columbia. After living in the Kootenay region for over 10 years, Tracey is privy to the mature, decentralized underground cannabis economy that is believed to be fueling local communities for the last several decades. With interest in the well being of her local rural region, Tracey can’t help but get involved with this timely research project in order to promote a safe, and sustainable legal cannabis industry.